When Myriam, a mother and brilliant French-Moroccan lawyer, decides to return to work, she and her husband are forced to look for a caretaker for their two young children. They are thrilled to find Louise: the perfect nanny right from the start. Louise sings to the children, cleans the family's beautiful apartment in Paris's upscale tenth arrondissement, stays late whenever asked, and hosts enviable kiddie parties. But as the couple and the nanny become more dependent on each other, jealousy, resentment, and frustrations mount, shattering the idyllic tableau. 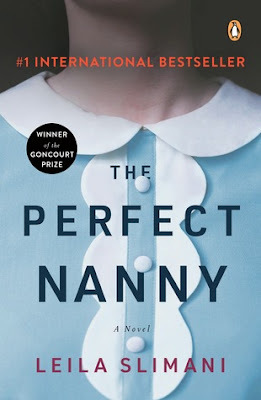 Building tension with every page, The Perfect Nanny is a riveting exploration of power, class, race, domesticity, and motherhood--and the debut in America of an immensely talented writer. I am so torn with this novel. The opening lines "The baby is dead. It only took a few seconds." really popped and made me think we were going into a novel where we find out how this tragedy occurred. Instead we're taking on a character study. 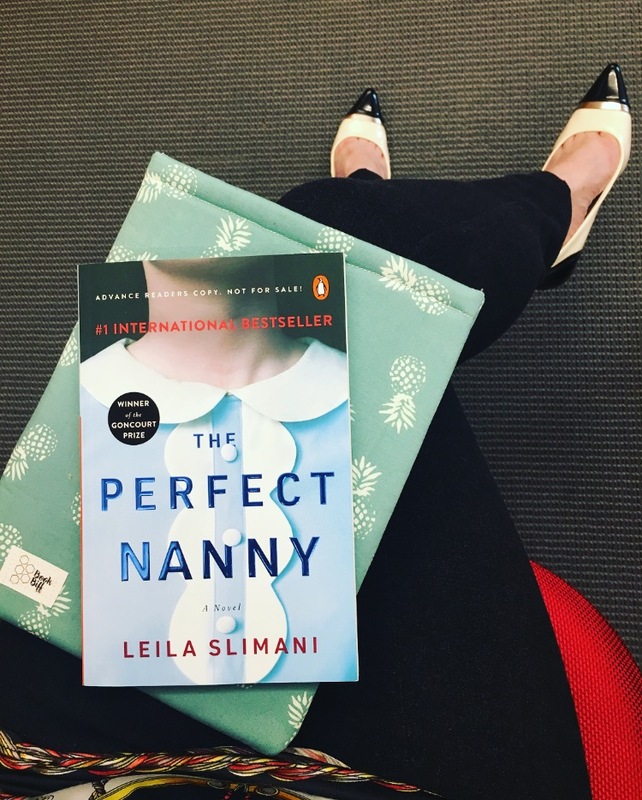 A journey into the life of a nanny who is often overlooked, underappreciated and with little self esteem. We find a woman whose sole purpose in life is to take care of others and makes that her entire world, often neglecting herself in the process. We get inside her head, her past with her own family, her past nanny history, and a little bit of explaining of why she acts the way that she does. Alongside that we get a little bit into Myriam's mind as well. Her issues with trying to be a full time mother, her accomplishments as a lawyer, her growing unease with Louise in the house. Then we are presented with various random chapters of other people that are involved in Louise's life. The problem is, nothing is ever fully fleshed out. On a final note, putting a quote from The Telegraph as "Is The Perfect Nanny the next Gone Girl? ...." as the first line of the synopsis on Goodreads and Amazon gives you a false feel for what this book is going to be. Leïla Slimani (born 1981) is a French writer and journalist of Moroccan ancestry. 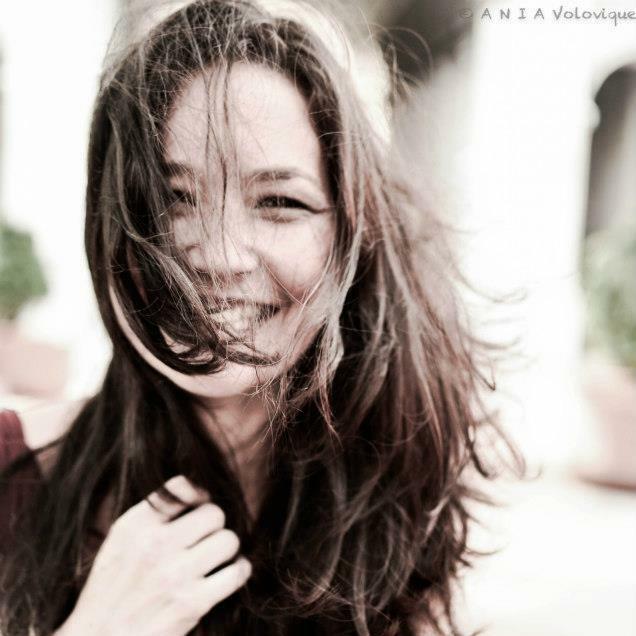 In 2016 she was awarded the Prix Goncourt for her novel Chanson douce. Slimani was born in Rabat, Morocco and studied later political science and media studies in Paris. After that she temporarily considered a career as an actress and began to work as a journalist for the magazine Jeune Afrique. In 2014 she published her first novel Dans le jardin de l’ogre, which two years later was followed by the psychological thriller Chanson douce. The latter quickly turned into a bestseller with over 450,000 copies printed within a year even before the book was awarded the Prix Goncourt. Slimani holds a French and Moroccan citizenship. I know I'm not alone in being critical of the way in which Myriam is punished for her effort to “have it all.” Still, it is worth examining what other options are available and why many women are forced into a “damned if you do, damned if you don’t” situation when it comes to waged work. I think that it makes the most sense to create more environments that respect the needs of working women and their children. I have spent nearly a decade researching the mother-nanny relationship and issues with mothering and my PhD work covered many of the issues that Slimani addresses in this novel.